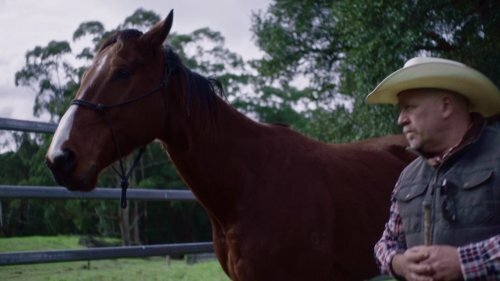 Cryptohorse has been created to provide a platform for promotion of equine assisted therapy (EAT) where horses are used to help people with depression and other mental health issues. One of our objectives is to assist EAT operators to raise their profile in the community in order to attract more clients and therefore more funding. Increasing awareness can also be increased by well produced video material, which is why we are promoting "The Healing", a documentary which follows several traumatised military veterans and their path to redemption. Equally traumatised ex-racehorses are their partners in this process and both human and horse benefit from the healing process. $125,000 is needed to finish the production with donations being fully tax deductible. Go to https://www.documentaryaustralia.com...3/the-healing/ to find out more about the production and to make your donation.